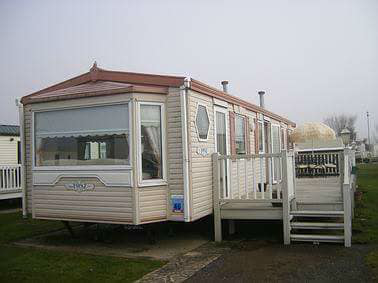 Here at Stephils Services Ltd, we offer static caravan family holidays, four bedroom static caravan holidays, static caravan holidays at Butlins, off peak static caravan holiday offers, static caravan holidays at Butlins Resort, Butlins Resort static caravan hire, static caravan hire, four bed static caravan hire, three bed static caravan hire and two bed static caravan hire to clients throughout the Skegness area of Lincolnshire. If you would like additional information on the accommodation services that we offer, be sure to get in touch with our experienced team today. We’d love to hear from you and assist you in any way we possibly can. We’re blessed with a truly fantastic team of specialists here at Stephils Services Ltd, all of whom strive to achieve perfection with every single one of the services that we offer. This is one of the main reasons why we firmly believe that we should be your first and only port of call for static caravan family holidays, four bedroom static caravan holidays, static caravan holidays at Butlins, off peak static caravan holiday offers, static caravan holidays at Butlins Resort, Butlins Resort static caravan hire, static caravan hire, four bed static caravan hire, three bed static caravan hire and two bed static caravan hire, anywhere in the Skegness area of Lincolnshire. We have a real passion for what we do, and we feel that this shows in every single one of the services that we offer. We also pride ourselves on the high level of service that we provide alongside all of the accommodation that we offer, and on the fact that we constantly go the extra mile for our valued Skegness-based customers, time and time again. - Professional Team: We have a really professional team here at Stephils Services Ltd, all of whom strive to achieve perfection with every single one of the accommodation services that we offer. - Highly Experienced: We’ve been operating within Skegness for many years now, meaning you can rest easy with the knowledge that you’re in good hands with our experienced team. - Passionate: As we’ve mentioned above, we’re very passionate about what we do and the accommodation that we offer throughout Skegness and the surrounding areas. - Competitive Prices: We are proud to say that we offer competitive prices on all of the services that we offer throughout Skegness and Lincolnshire, such as static caravan family holidays, four bedroom static caravan holidays, static caravan holidays at Butlins, off peak static caravan holiday offers, static caravan holidays at Butlins Resort, Butlins Resort static caravan hire, static caravan hire, four bed static caravan hire, three bed static caravan hire and two bed static caravan hire. 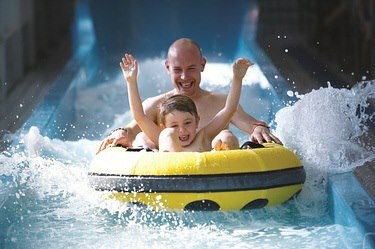 If you’d like to find out more reasons to choose us for static caravan family holidays, four bedroom static caravan holidays, static caravan holidays at Butlins, off peak static caravan holiday offers, static caravan holidays at Butlins Resort, Butlins Resort static caravan hire, static caravan hire, four bed static caravan hire, three bed static caravan hire and two bed static caravan hire in Skegness, feel free to get in touch with our team. We’d love to help you! 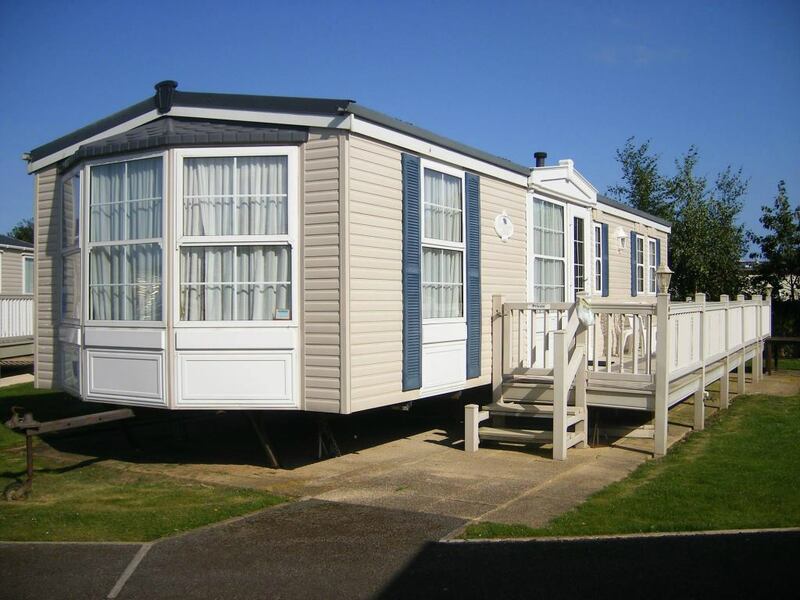 Enjoy a fun-filled seaside escape with us here at Stephils Services Ltd; we’re one of the leading holiday parks in Skegness and specialise in value-for-money caravan holiday breaks with an added touch of class. 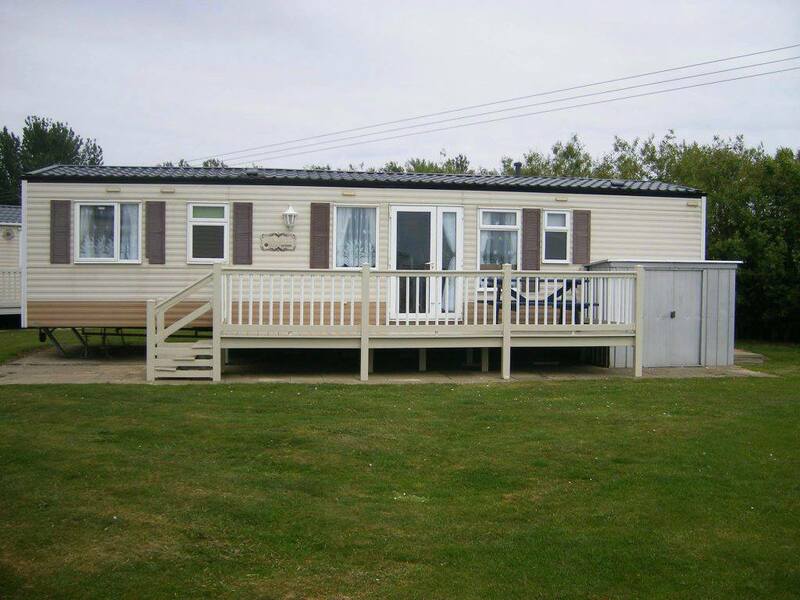 Situated just a few minutes away from the popular Butlins holiday resort, we offer affordable caravan holidays in Skegness that are full of excitement for all of the family. 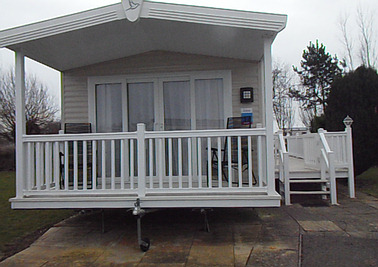 There is something for everyone at Stephils, so why not come and stay in one of our caravans? We guarantee that you’ll have an amazing time. 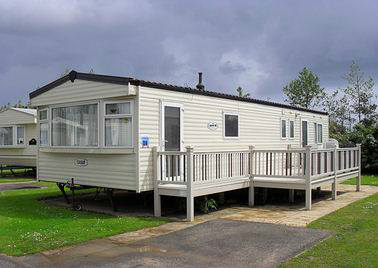 If you’re based in Skegness or the surrounding areas of Lincolnshire and you require additional information on the accommodation and services that we offer, such as static caravan family holidays, four bedroom static caravan holidays, static caravan holidays at Butlins, off peak static caravan holiday offers, static caravan holidays at Butlins Resort, Butlins Resort static caravan hire, static caravan hire, four bed static caravan hire, three bed static caravan hire and two bed static caravan hire, please don’t hesitate to get in touch with our experienced team today. We’re always here to take your call, deal with any enquiries and answer any questions that you may have regarding the holiday accommodation services that we offer throughout Skegness. Alternatively, you can take a look at our website to see a full overview of the accommodation that we offer in Skegness, we’re sure you’ll love what you find. Just got back from a 4 nights break with the little one. The just for tots break. She loved everything about it. Stayed in dunes 60. The caravan was great. Close the tunnel to get to other side of butlins. Would recommend this van to anyone looking for one. Thanks again.